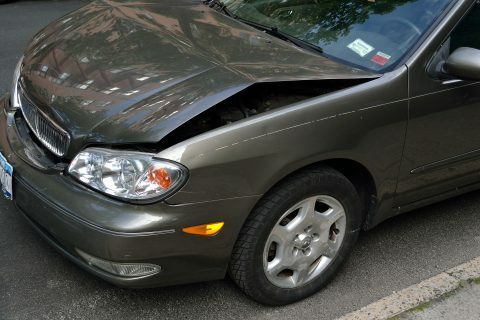 We are just a call away when you run into trouble on roadside. 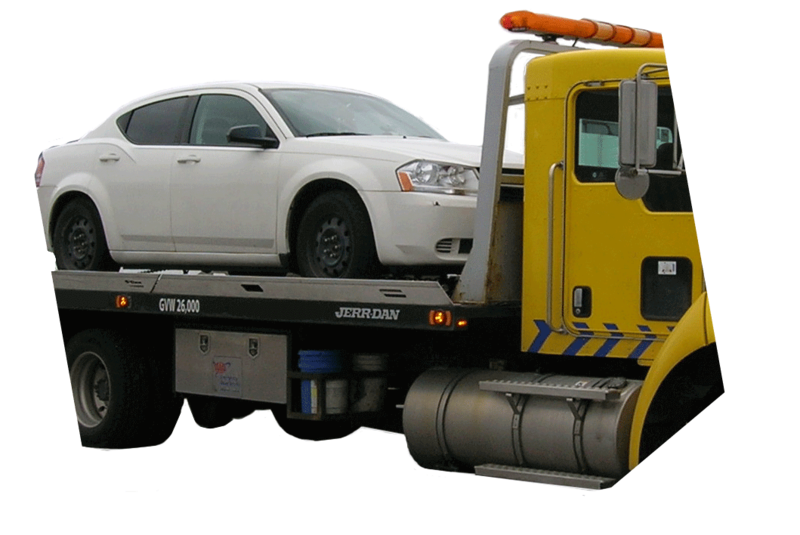 We offer Towing Service for car repairs in and around Edmonton. 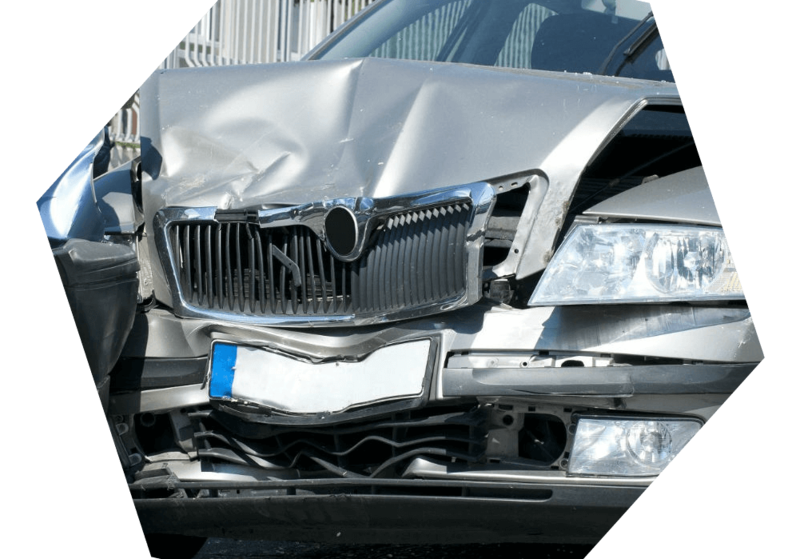 High quality auto body collision repairs performed by highly skilled and certified Alberta technicians, using state of the art equipment and materials. 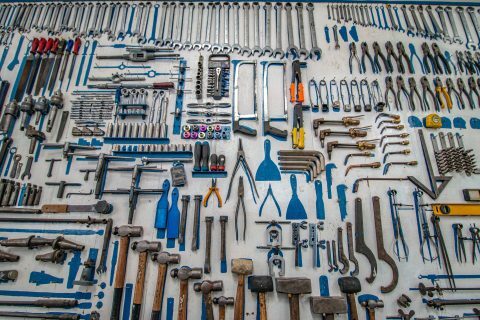 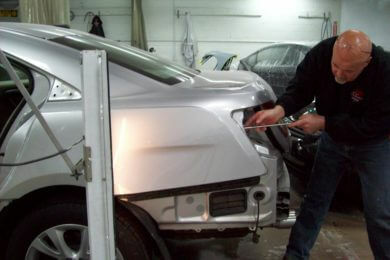 As Edmonton’s #1 Bodyshop, SOUTHERN AUTO BODY has serviced more than 100,000 cars since 1962. 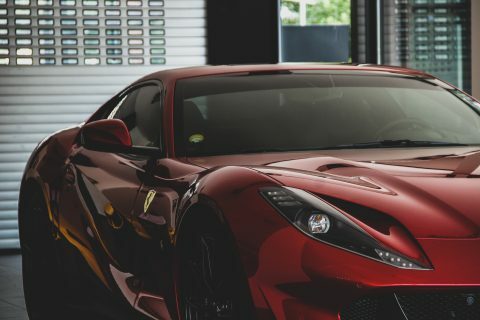 Whether it’s automotive paint or collision services, SOUTHERN AUTO BODY is here to help you revert your car to its original condition. 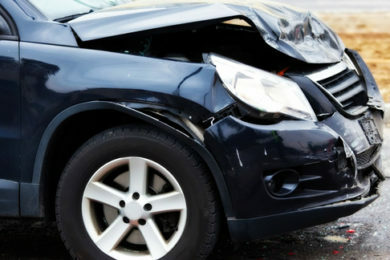 We work with all major insurance companies in Alberta. 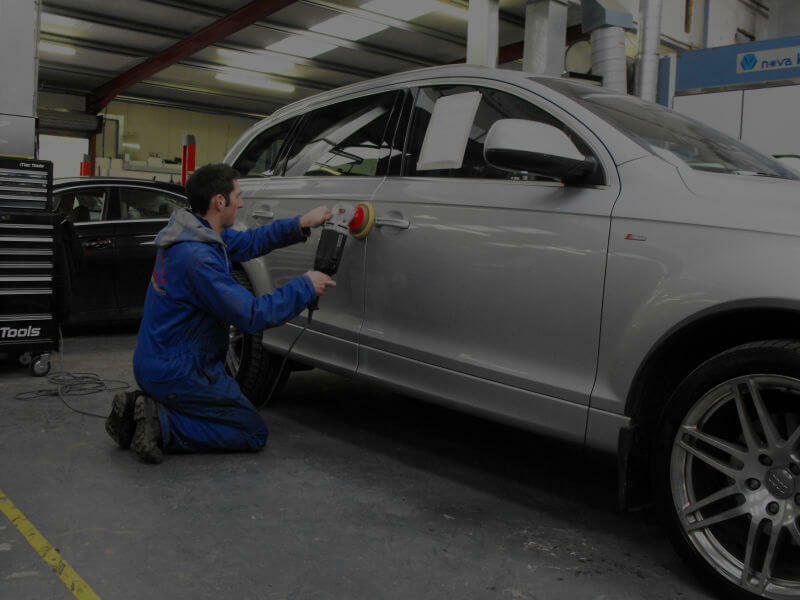 We Offer A Full Range Of Car Body Services To Vehicle Owners Located In Edmonton & Surrounding Areas. 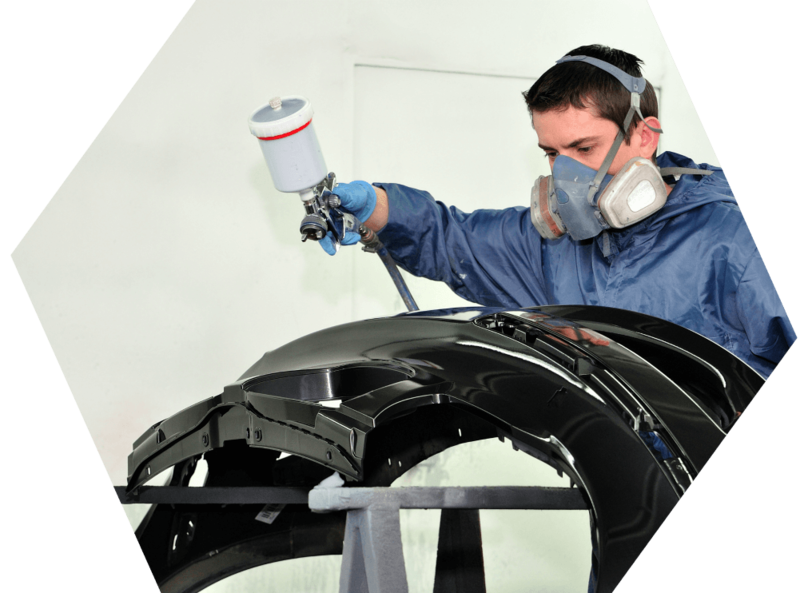 Our professionals are highly trained individuals with years of experience and expertise. 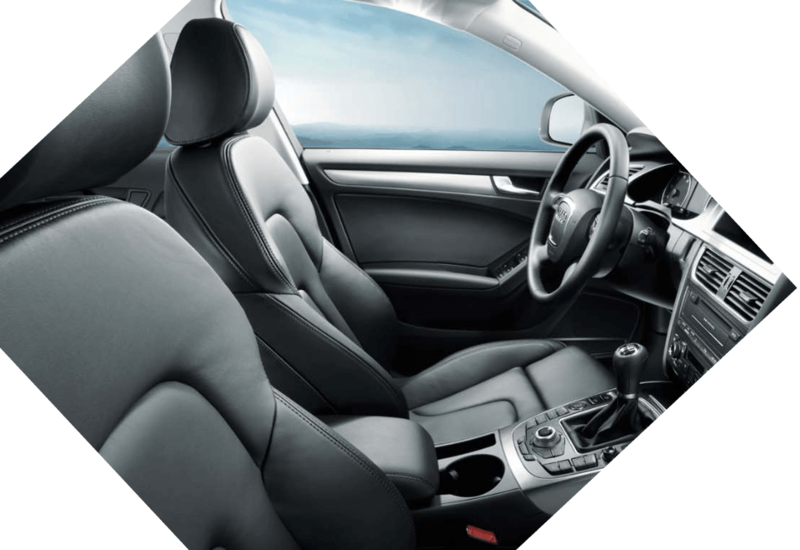 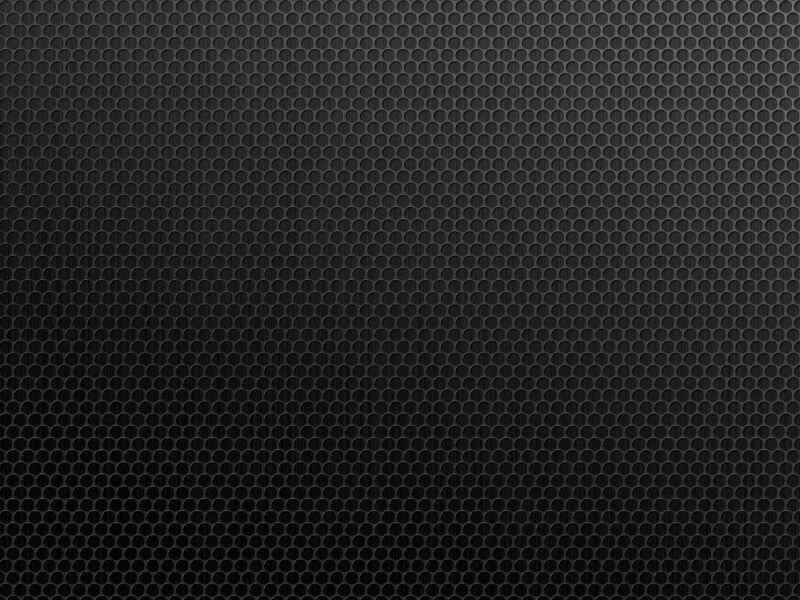 We offer extensive interior and exterior detailing packages for all types of cars. 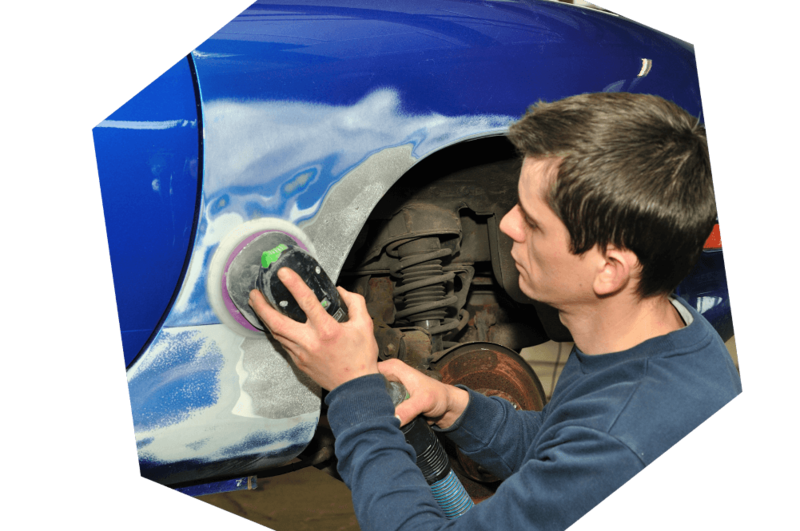 Our experts will revert your car back to its original look. 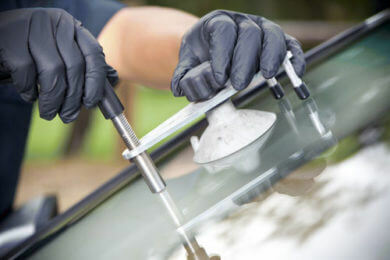 We have invested in the latest tools and staff training This allows us to take care of your cracked or damaged windshield and glass windows.